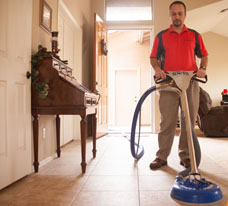 Doctor Steamer takes pride in our reputation as a leading carpet cleaner in Phoenix, Arizona.There are two keys to cleaning. One is equipment. The other is chemistry. Doctor Steamer combines state-of-the-art equipment with precise chemistry to transform your soiled surfaces into showrooms. Clients think it’s magic. And while we’re always flattered, we admit – it’s just good science! » High traffic areas repair. » Clear seal and color seal. On-time Scheduling so you don’t have to wait around all day wondering when we are going to show up! 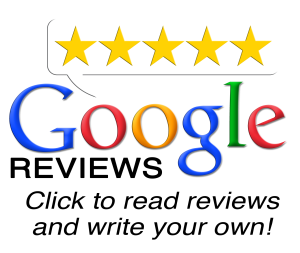 We are trained, IICRC Certified, and fully insured. Up-front pricing. No tricks. No gimmicks.